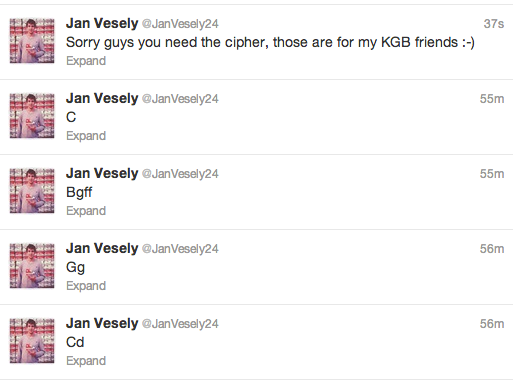 So our favorite player Jan Vesely sent out some pretty strange tweets last night. We thought it may have been one too many Czechvars or perhaps some pocket tweeting, but it was actually a secret code that Jan left for the KGB. 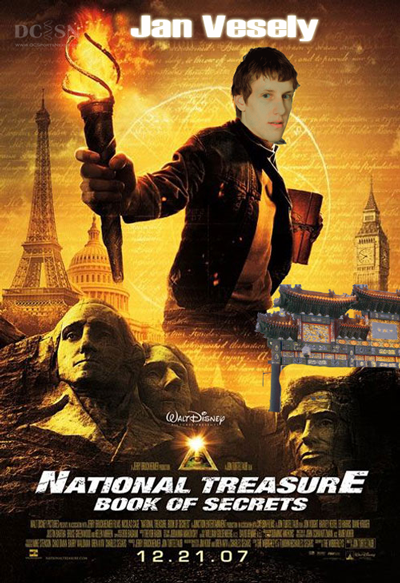 Jan has already successfully infiltrated the Washington Wizards, and is currently planted right in the midst of our nation's capital. Watch out everyone! And all joking and fun aside, donate some money to the Boys & Girls Club here for JANuary!